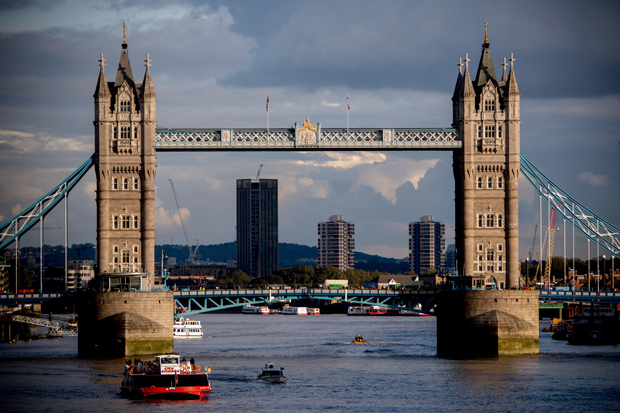 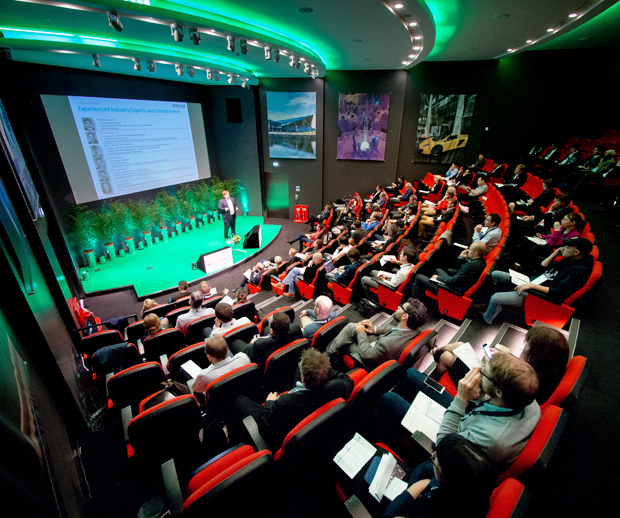 The smart green capital is a buzzing startup hub providing access to the large UK market. 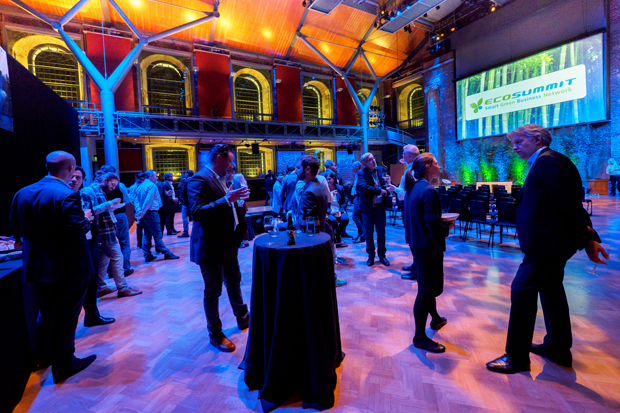 Our 5th Ecosummit London took place on 22 November 2017 at LSO St Luke’s, 161 Old Street, London EC1V 9NG, GB. 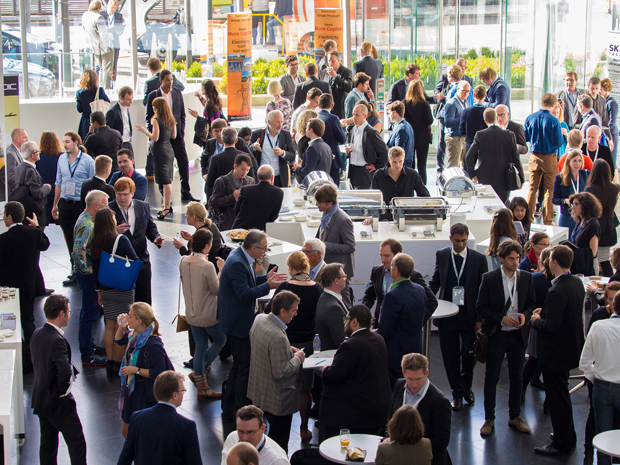 The agenda presents 62 speakers including 38 startups. 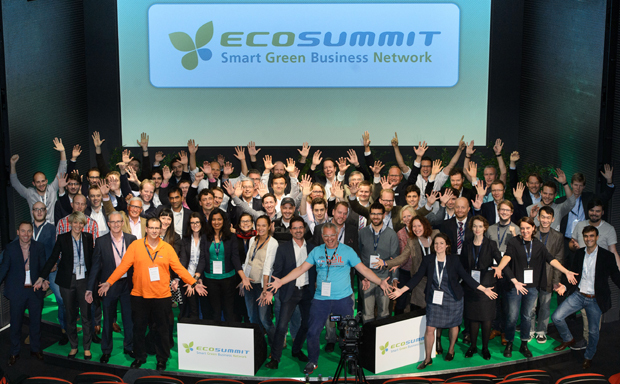 Check out our amazing list of participants. 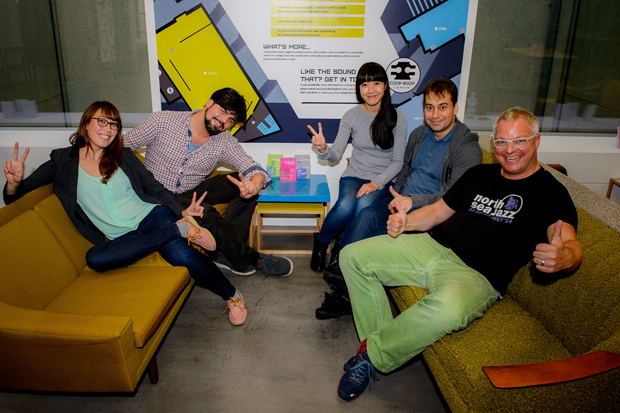 We are very grateful and enjoyed hosting you. 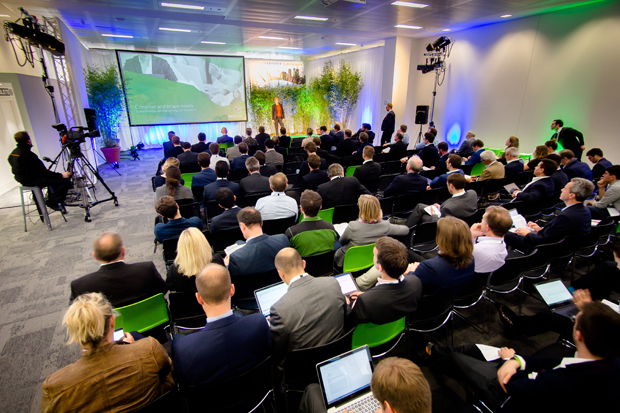 Our 4th Ecosummit London took place on 11 October 2016 at CodeNode and the agenda presented 37 startups. 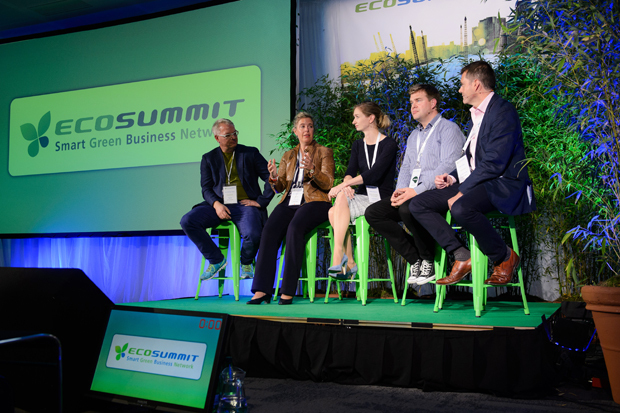 SET Ventures announced their investment in Energyworx at Ecosummit London 2016. 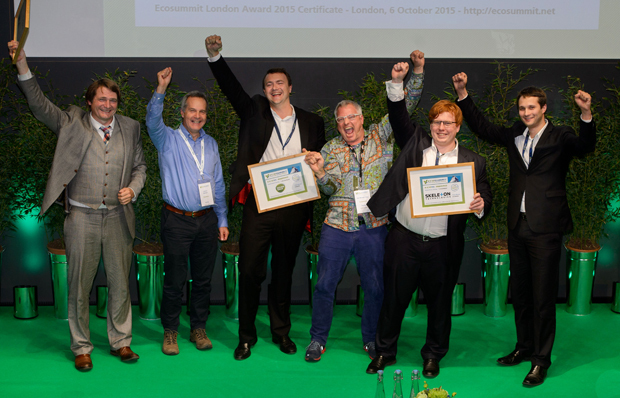 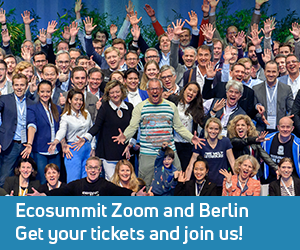 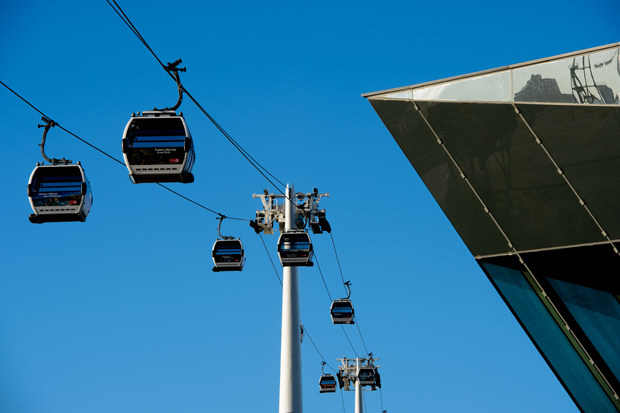 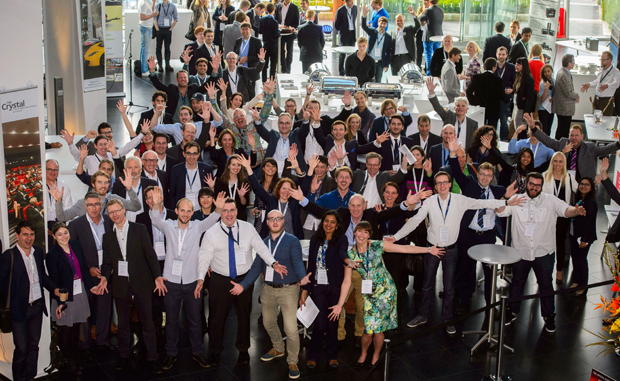 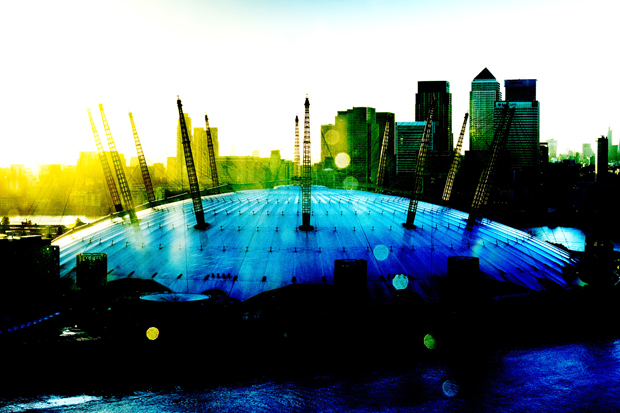 Ecosummit London 2015 took place on 6-7 October 2015 for the third time at the Crystal and united 160 participants. 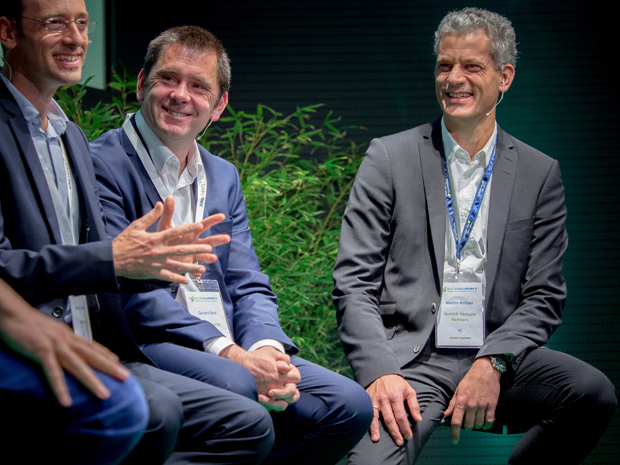 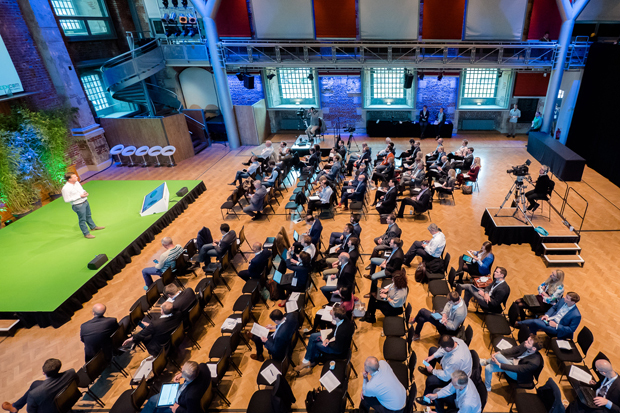 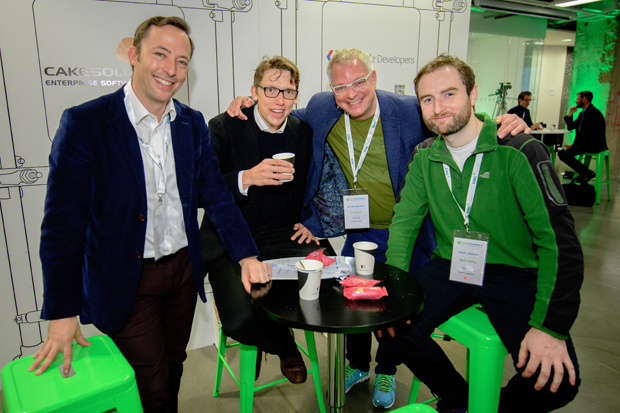 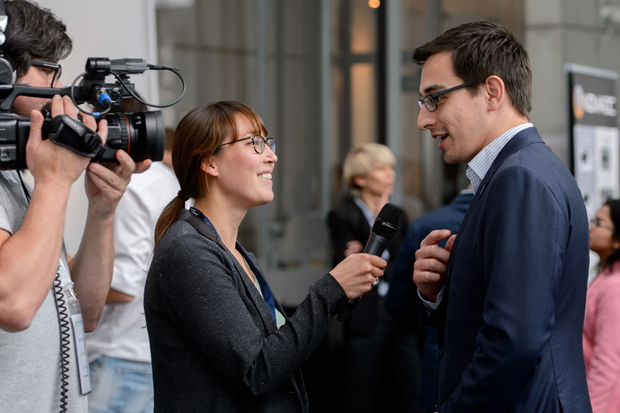 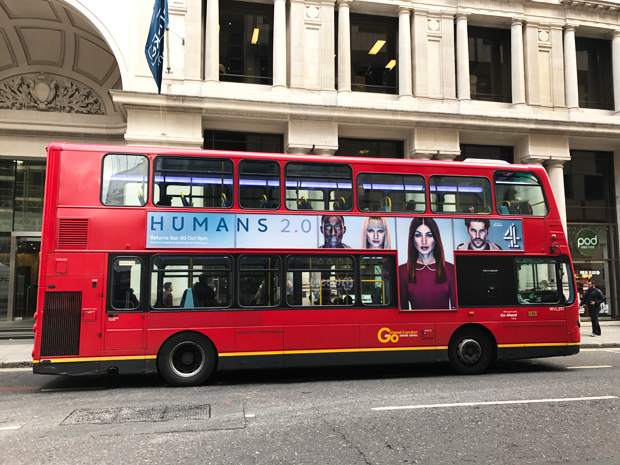 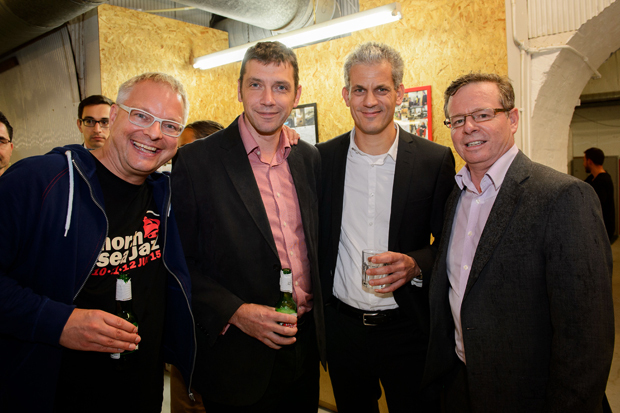 The ECO15 London agenda featured 75 speakers including 46 startups. 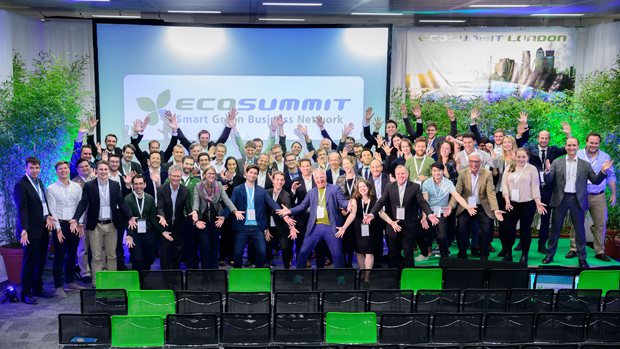 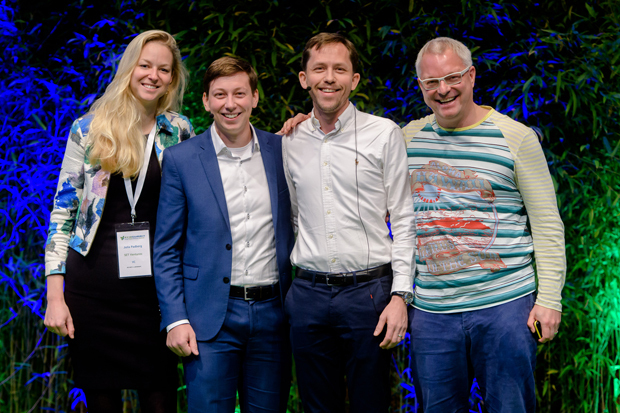 37 startups were nominated for the ECO15 London Award and the winners are Skeleton Technologies, Solarkiosk and Grundgrün. 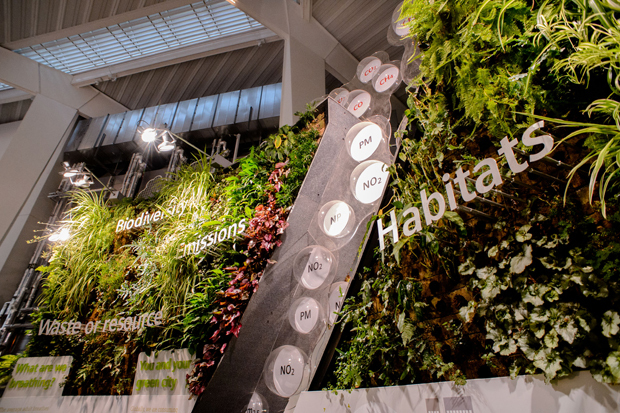 Every city wants to be a smart green city. 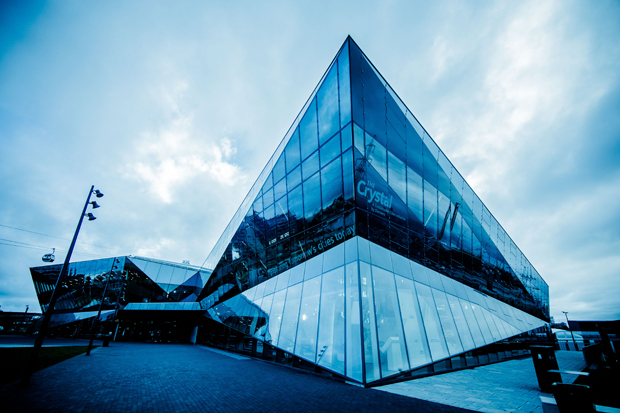 The urban transformation should start with a smart green building like the Crystal that proves what can be done by implementing the best urban technologies in the market. 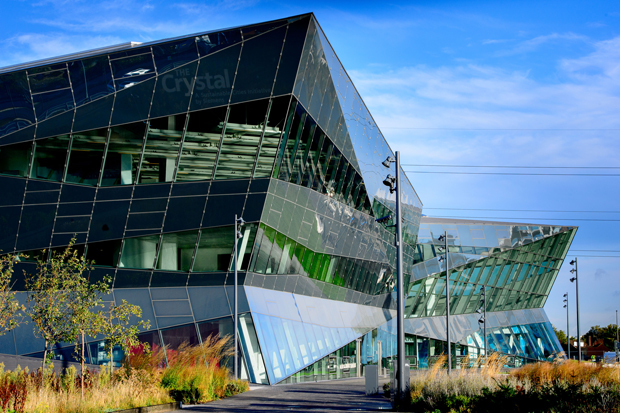 The Crystal may soon be surrounded by a smart green city quarter that integrates a large number of buildings and serves a critical mass of companies and citizens enjoying a smart green lifestyle. 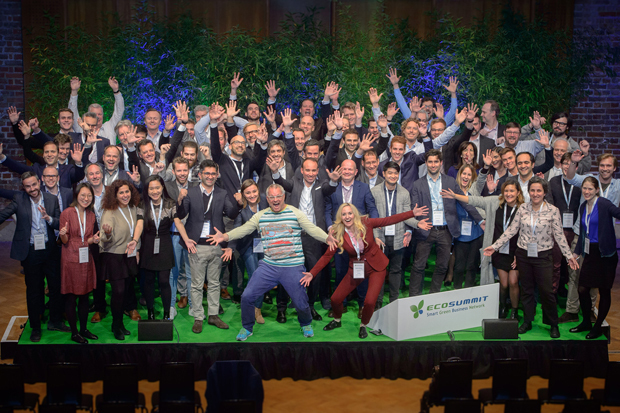 The ultimate vision is a smart green business cluster that acts as a transparent marketplace, accelerates the transformation of the entire city and invites copycats all over the planet. 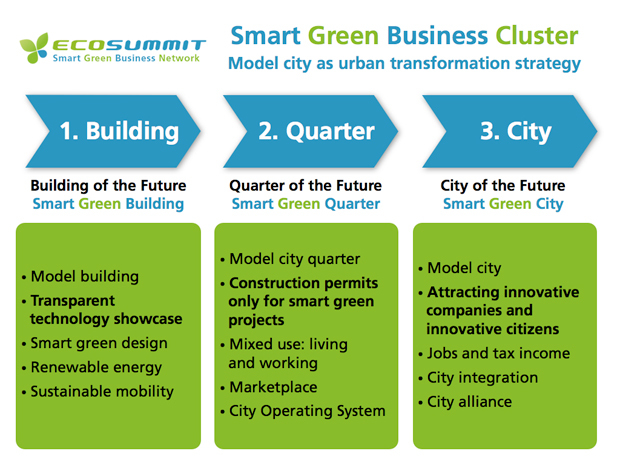 Let’s transform our cities into smart green cities.